For those of you who've been keeping up on The Permanent Way, I've been making a new tender engine for the staff competition there. 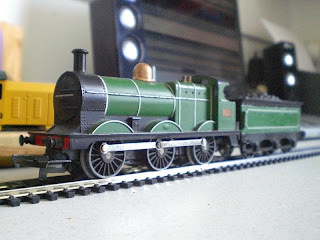 Using the standard Hornby 0-6-0T chassis (as seen on the Jinty/08 Diesel and Thomas The Tank Engine Models), each participant must build an 0-6-0 tender engine. 1. The model can incorporate components from RTR sources, but must have a degree of scratch built components to be considered for nomination. The use of RTR valve gear is acceptable. Any building material is acceptable. 2. The locomotive may form a prototype or be to a unique (and original) design. If it is built to a prototype design, a photograph of the prototype in question must be included for comparison with the model when finished. 3. 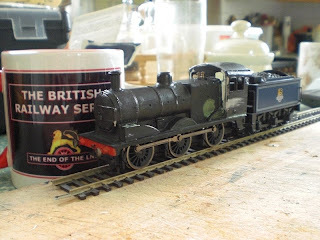 The livery of the locomotive can be up to the designer's discretion, however the tender of the model must incorporate "The Permanent Way" Cog Logo into its livery. 4. The Locomotive must be shown at each stage of the design and build stages. 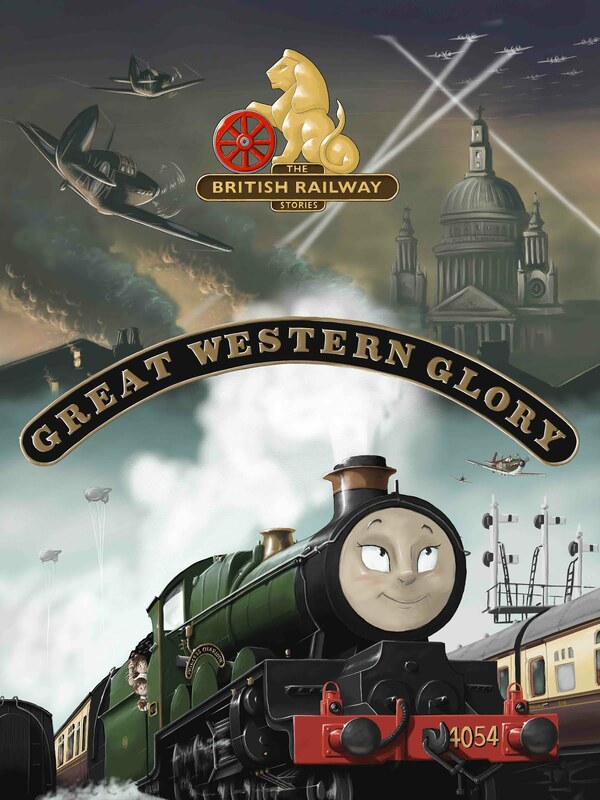 Locomotives which are not finished are still elligible for the competition, provided entries are posted before the deadline. 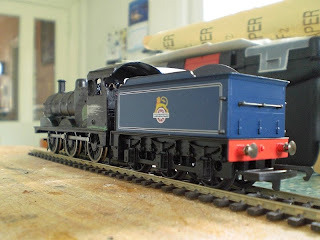 For the purposes of this competition, these locomotives may have their own dedicated workbench threads in the competition section of the forum. Once the models are complete, the best photographs of the models will be placed into a voting thread. The winner of the competition is the Staff Member with the most votes from the forum members.